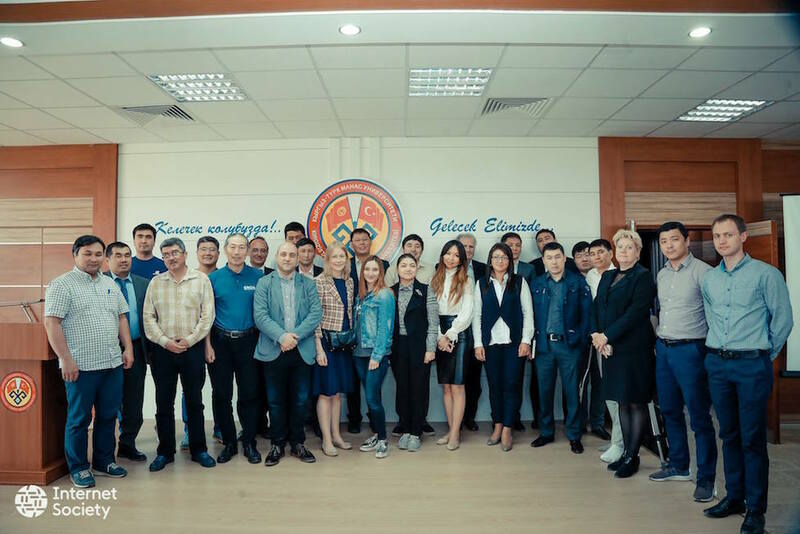 In April 2017, the Internet Society (ISOC) and GÉANT signed a partnership agreement – in the framework of the CAREN3 project – to promote Internet Exchange Points (IXP) in Central Asia with a focus on Kyrgyzstan and Tajikistan. 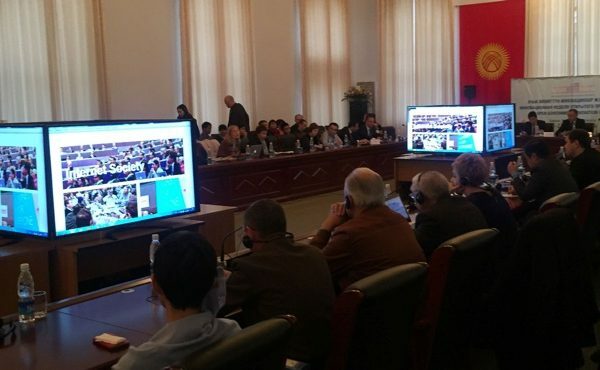 The CAREN3 project supports regional Internet connectivity of National Research and Education Networks (NREN) in Central Asia and is principally funded by the European Union (EU). 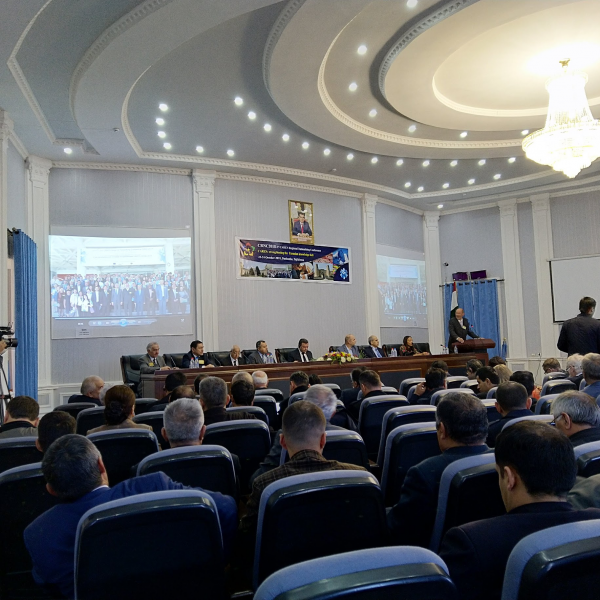 Last week, in the framework of the ISOC-GÉANT partnership, the Internet Society organized a regional panel discussion and a workshop with the Kyrgyz Internet community on IXP development during the CAREN Regional Networking Conference in Bishkek, Kyrgyzstan. Over the past years, various studies have shown that an increase in Internet penetration can positively impact growth, employment and commerce. 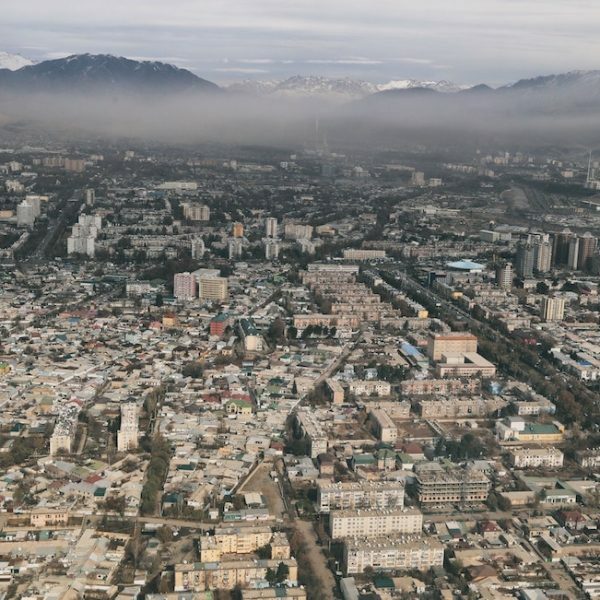 The Kyrgyz government published recently a ‘Smart Nation’ strategy, known as Taza Koom, indicating that the highest levels of political leadership are ready to pursue the promise of digital technologies. However, digital solutions require a strong infrastructure to rely on. The objective of the two sessions was to highlight the role of IXPs as a lever for Internet connectivity and content, and to expand the Internet Society’s stakeholder outreach in this area. While protectionist mindsets and regulatory challenges still exist, the Internet connectivity and interconnection environment has evolved since the ISOC’s study on Kyrgyzstan in 2015. The Kyrgyz Association of Telecommunications Operators, who run the existing IXP, are in the process of reviewing their policies and practices vis-à-vis openness and neutrality. In parallel, it appears that the region is slowly opening up in terms of cross-border connectivity. Openness, neutrality and transparent regulatory regime are key factors in order to increase Internet traffic and attract global content in Central Asia. IXPs are only one component of the local Internet eco-system, but setting up one requires a wide range of stakeholders to participate and collaborate. Our IXP workshop brought together network operators, government agencies, business representatives, and various civil society organisations. The World Bank Group have included IXPs in the scope of their Digital CASA project, which addresses Internet development in Central Asia. Furthermore, the opportunity to get involved with the CAREN Regional Networking Conference extended our outreach the NRENs, who often play a role of a neutral partner in IXPs. It truly looks like Internet and IXP development is gaining momentum in Kyrgyzstan and in the wider region! From a European perspective, I am also encouraged to see that the EU and its Member States are moving towards a greater focus on ‘digital’ in their development policy and funding, and that partnerships are part of the implementation strategy. In November 2016, the European Council adopted conclusions on mainstreaming digital solutions and technologies in EU development policy. These conclusions call for digitalization to be mainstreamed across all policy areas, while in parallel addressing cyber challenges and issues with human rights. Hopefully, partnerships and collaboration with different regional actors will continue to grow, as this can help streamline and accelerate the multiple Internet development efforts in Central Asia and beyond.